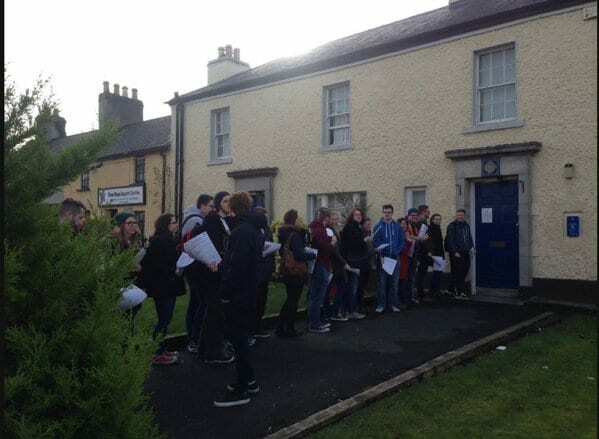 Queues of students are gathering outside Garda stations across Ireland to register to vote for the General Election, just after the announcement from the Taoiseach on the dissolution of the Dáil. 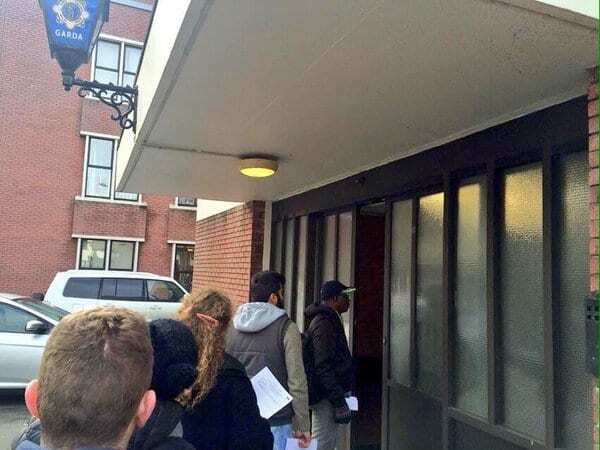 The Union of Students in Ireland and other groups have registered over 80,000 new student voters over the past two years and hopes to register thousands more before the general election on the 26th February. 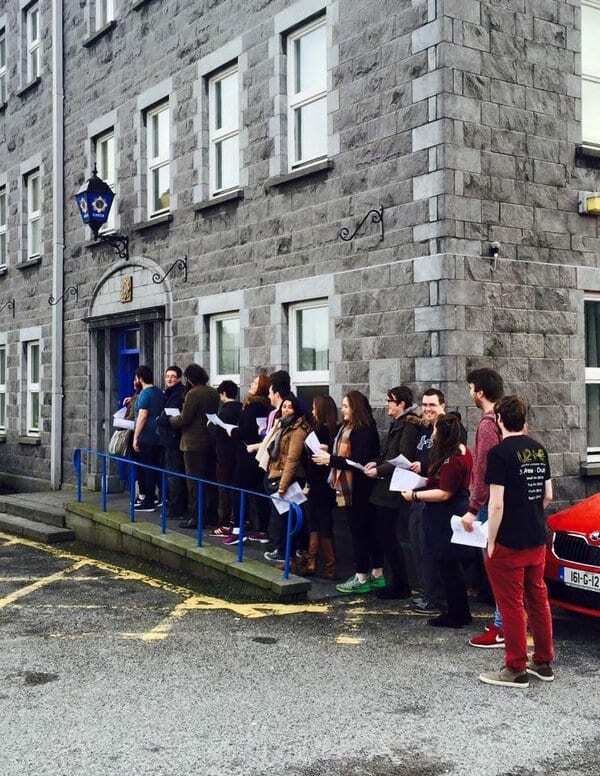 Students from NUI Galway, Maynooth University and IT Tralee took the time to register at local Garda stations in a continuation of the student movement voter registration drive which has seen a huge increase in political engagements from students across Ireland. 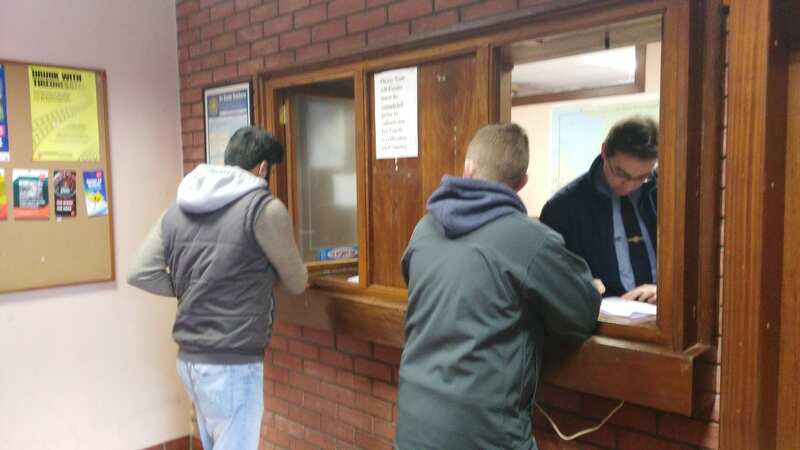 USI’s ‘Rock the Register’ campaign registered 10,000 students in just one day in November, thanks to the invaluable support of organisations like Spun Out. The Rock the Register event will kick off in DIT tomorrow from 10am at Kevin Street, Aungier Street and Bolton Street in Dublin. NextUSI launches their SHAG week campaign to promote getting tested and consent as figures show a rise in STIs and sexual assaults.